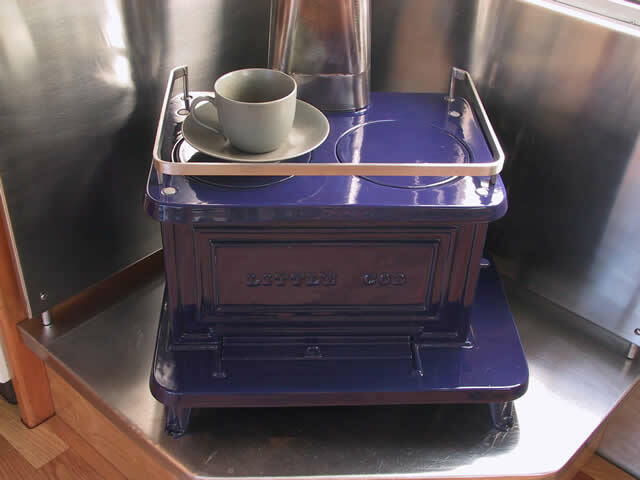 Re: howd one of your great little stove's wind up in Northern Indiana? Re: Anyone know what make/model this is? Re: Enameling and secondary burn?